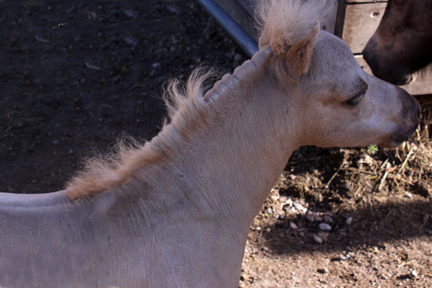 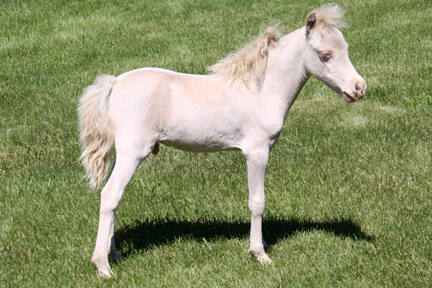 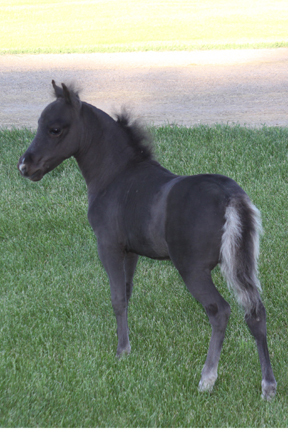 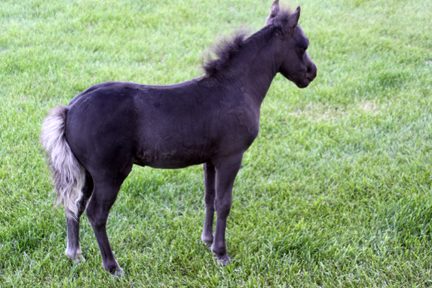 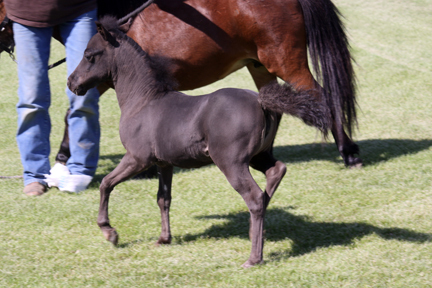 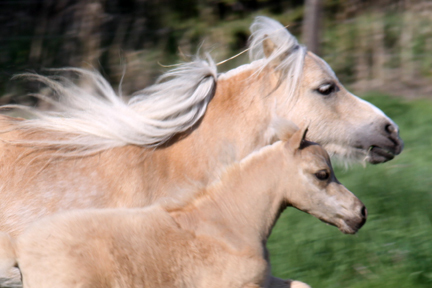 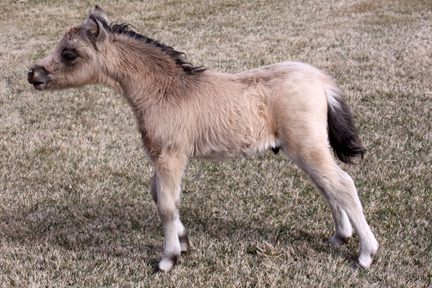 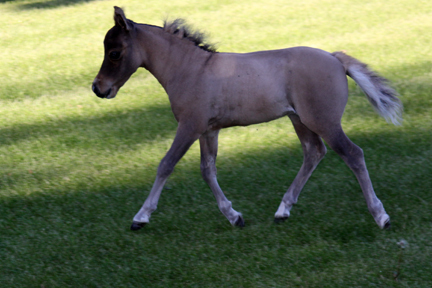 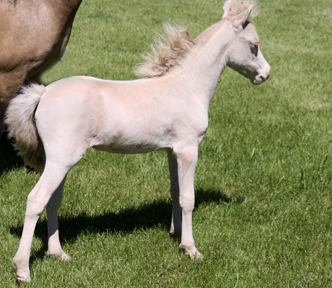 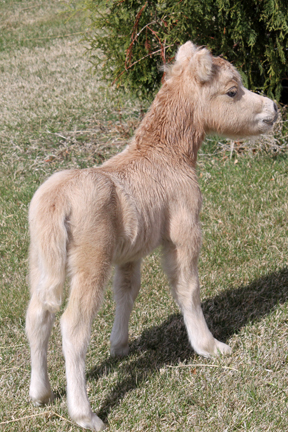 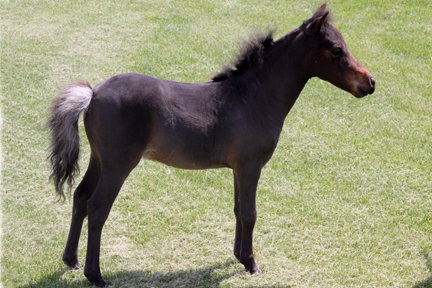 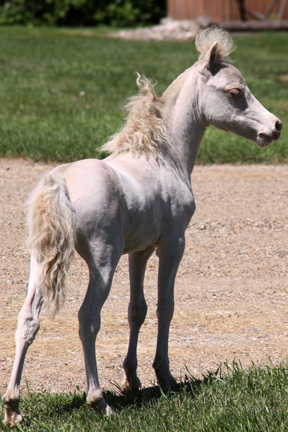 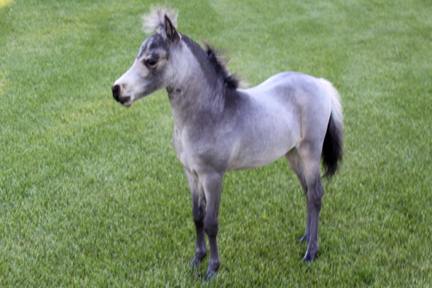 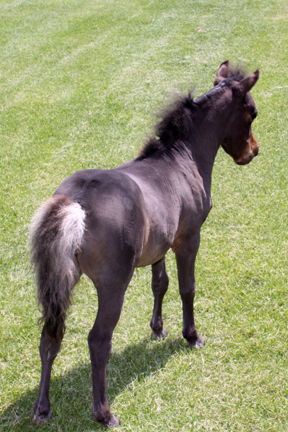 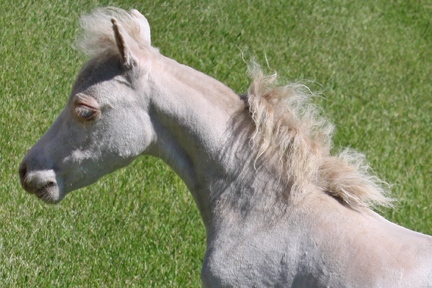 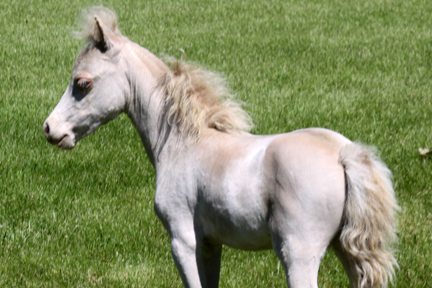 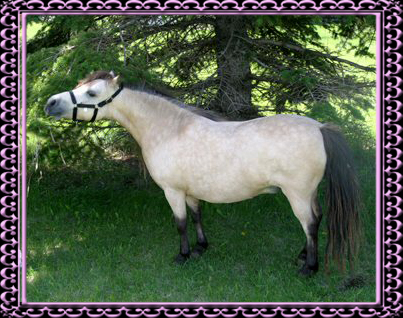 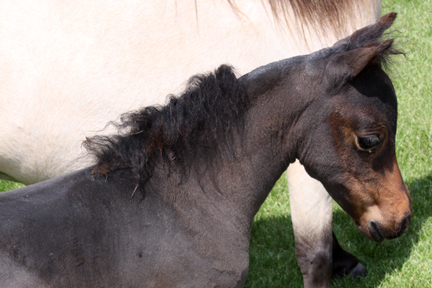 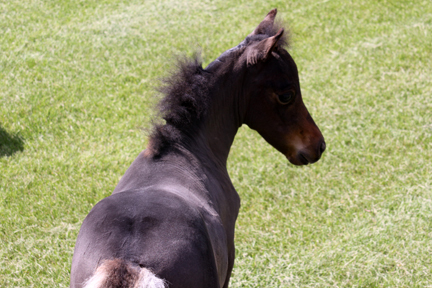 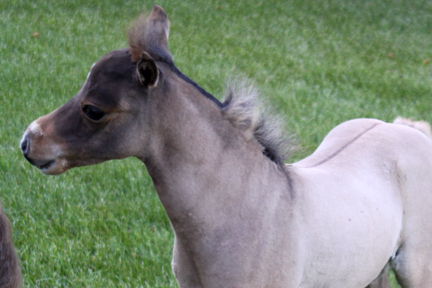 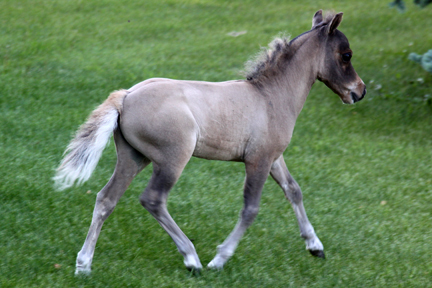 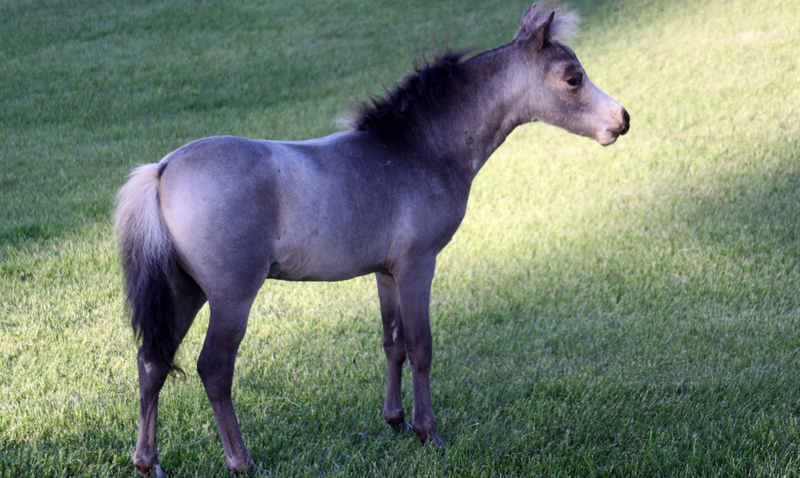 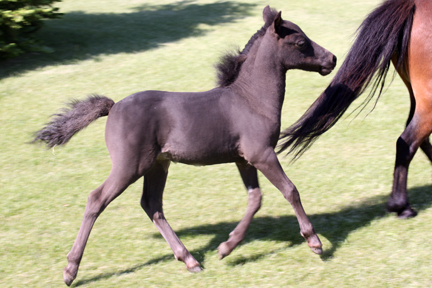 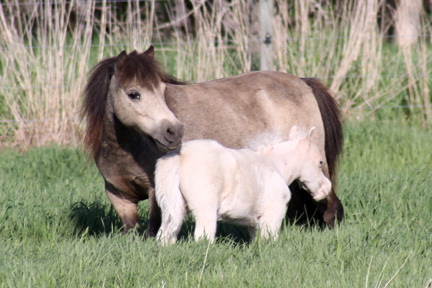 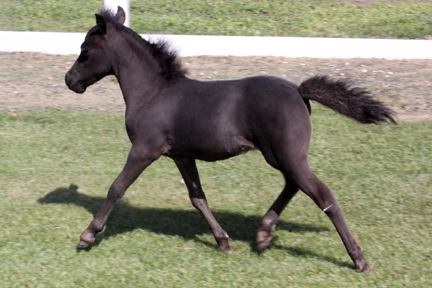 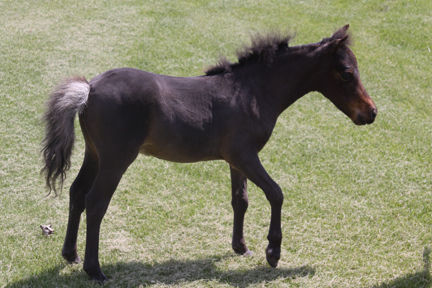 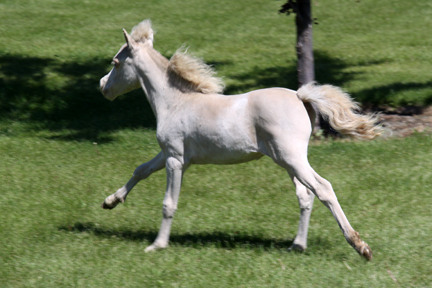 Triple K Miniatures we are achieving through an extensive Buckeroo buckskin breeding program. 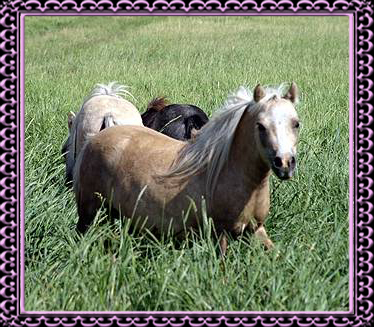 We are breeding for color, conformation, with total refinement, level top lines, and all around correctness. 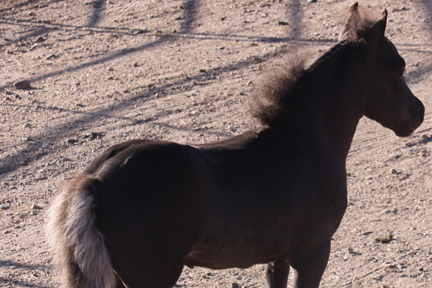 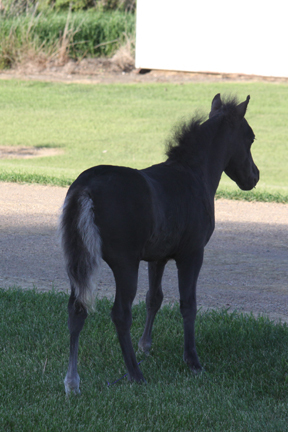 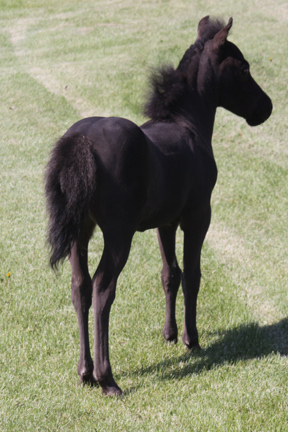 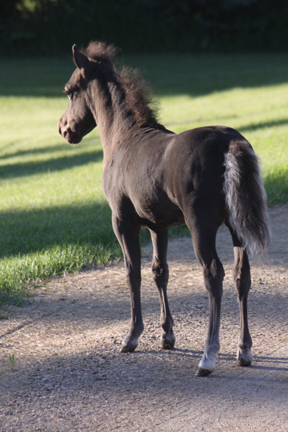 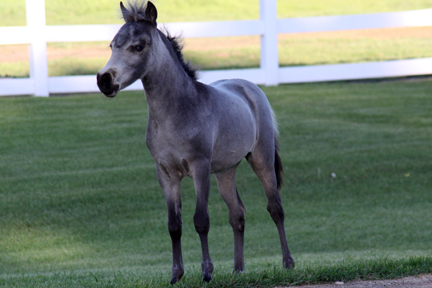 Our foals will sell with AMHA papers in hand and AMHR applications filled out. 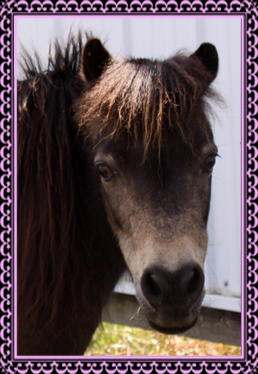 Prices may change and reduced package prices offered!! 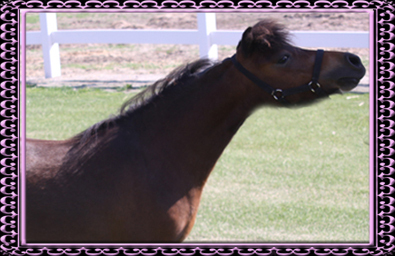 Delivery can be arranged or we can meet you to save transportation costs. 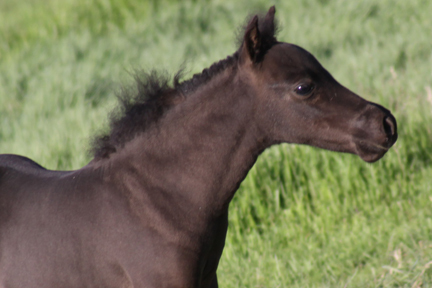 Call us at 701-547-3515 or send email to triplek@gondtc.com for more information on this outstanding group of foals that we are expecting! 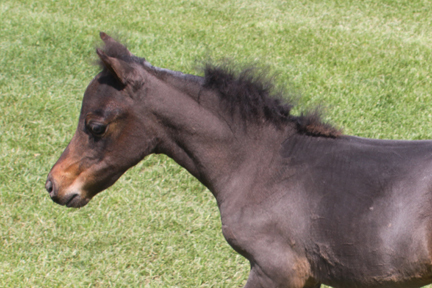 We couldn't be more excited! 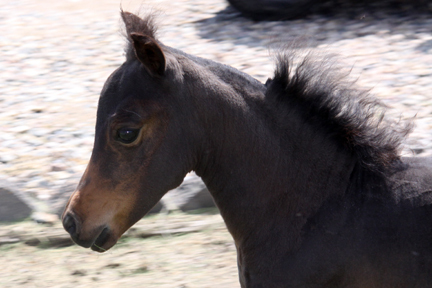 HERE HE IS, our first foal of 2012 and he meets everyone of our expectations. 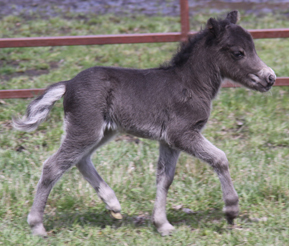 This little guy has attitude and has a body to go along with it! 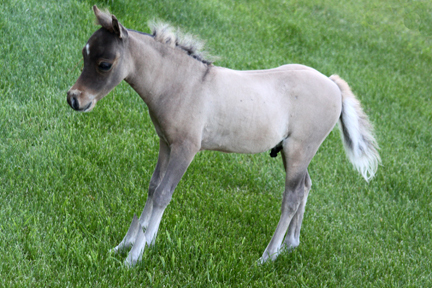 His canon was 7.5 so his height will be perfect when he matures. 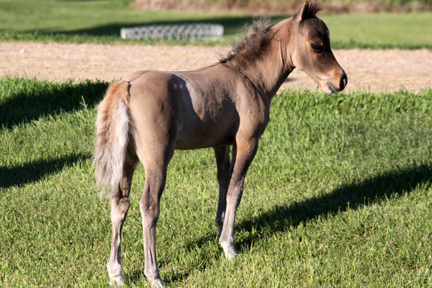 His dam is "Belingo" a beautiful direct daughter of the world famous" BTU" and Belingos dam is a direct daughter of the AMHA World Champion sire" Little Kings Buck Echo", as you can see this little guy is of royal descent. 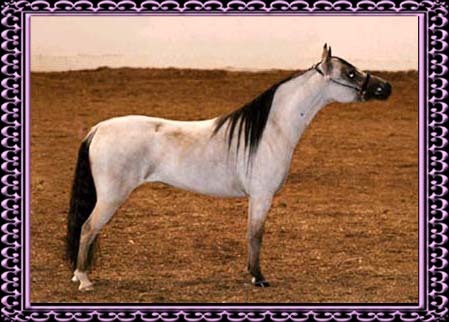 IF that is not enough to note his fame, his sire is our beautiful buckskin stud"
Ravenwood Medalion No Laffin Matter aka "Joker" two time AMHA Reserve World Champion!!! 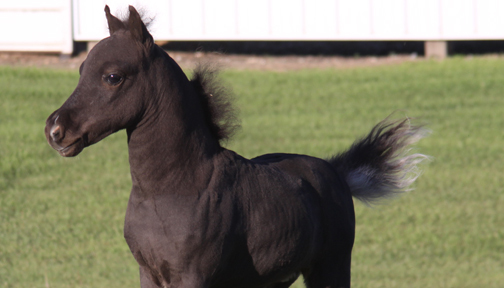 If you are looking for just the right little stud colt to show and then continue his name as a top producing sire, then think SERIOUSLY about this BEAUTIFUL or should I say HANDSOME stud colt. 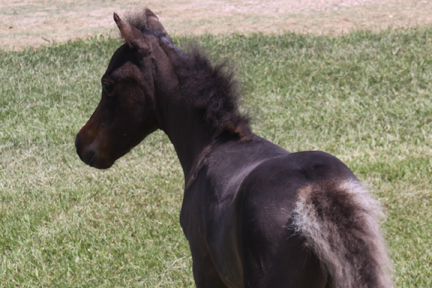 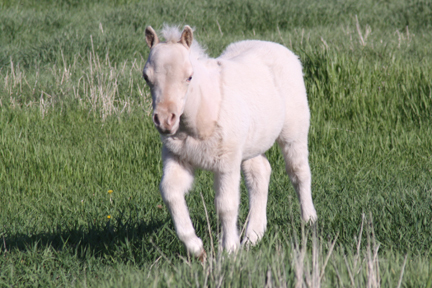 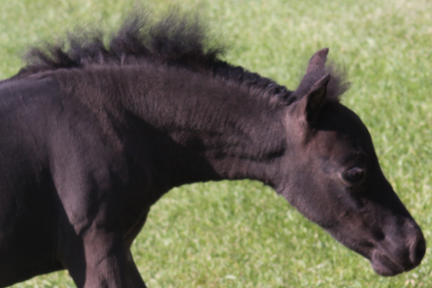 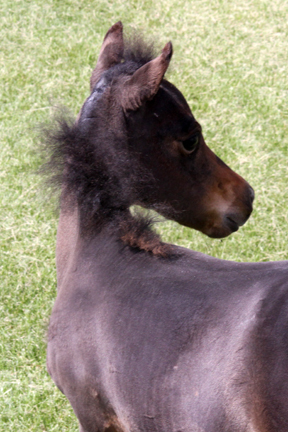 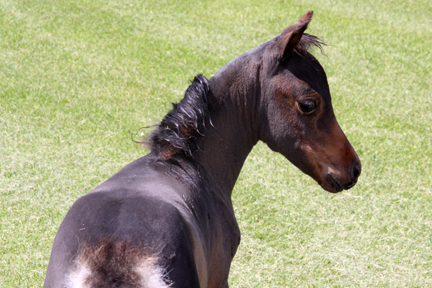 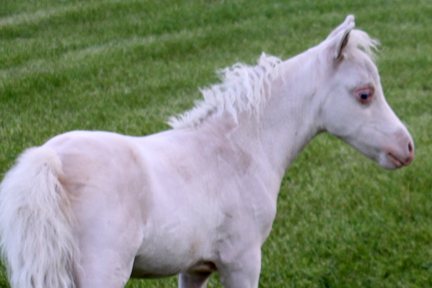 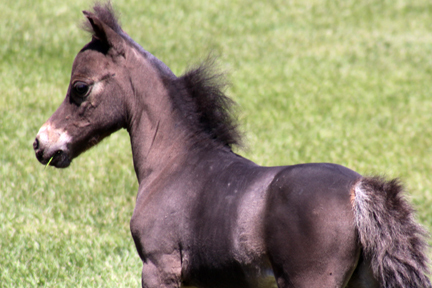 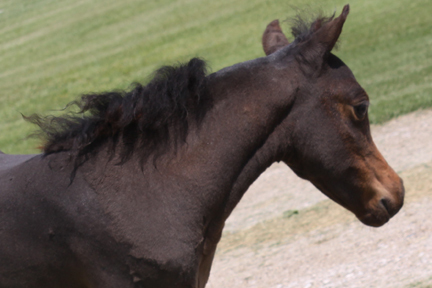 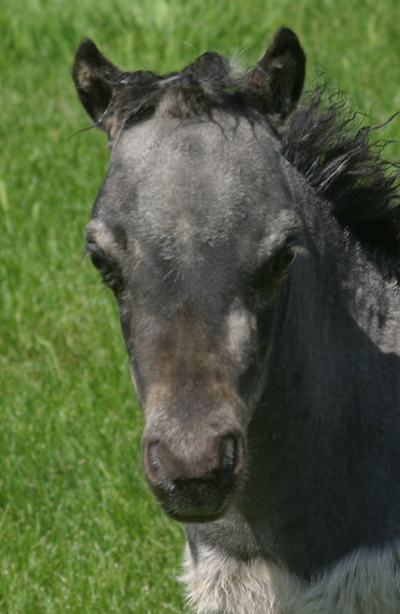 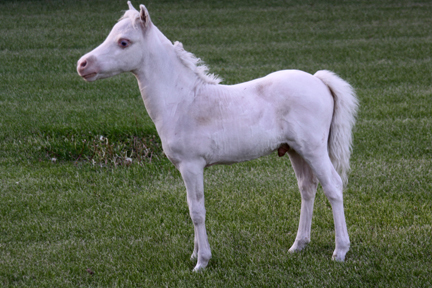 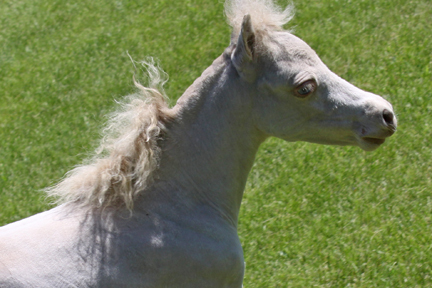 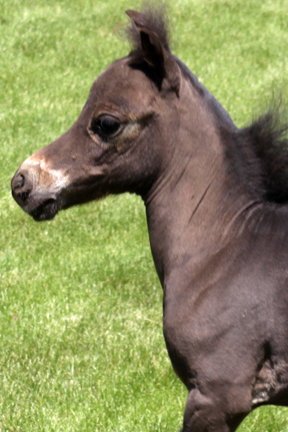 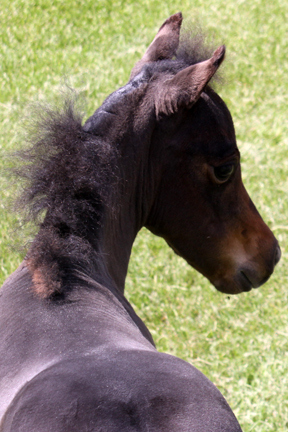 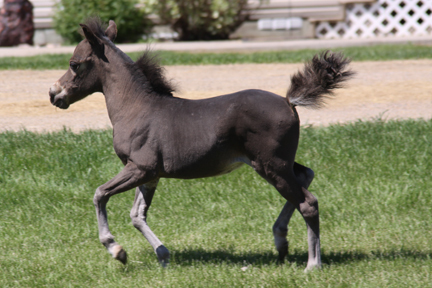 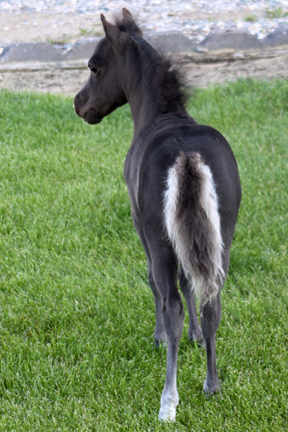 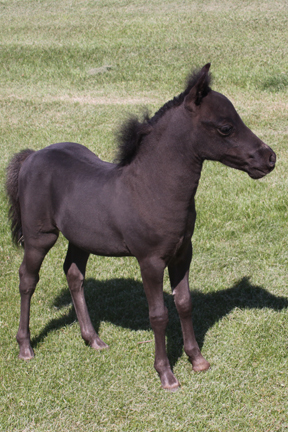 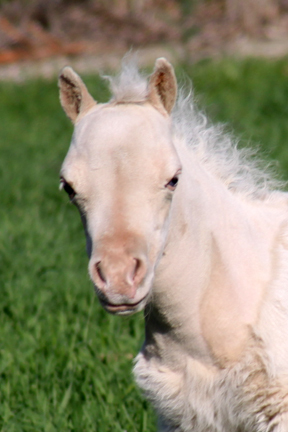 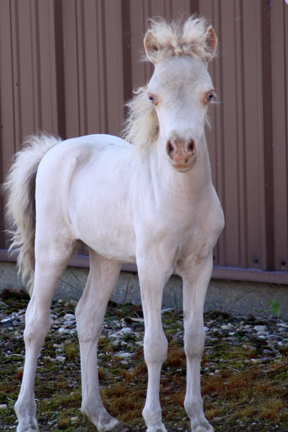 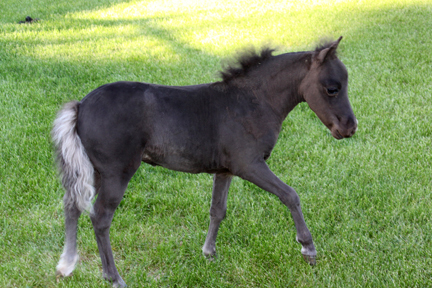 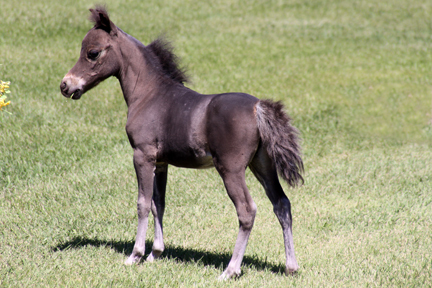 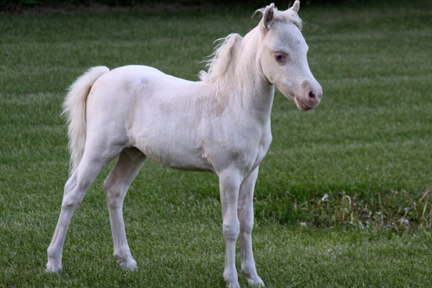 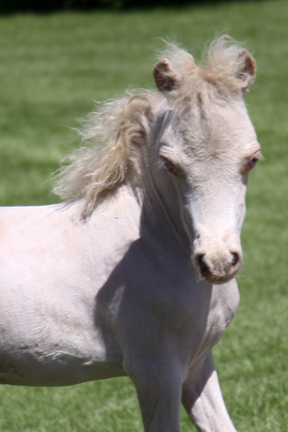 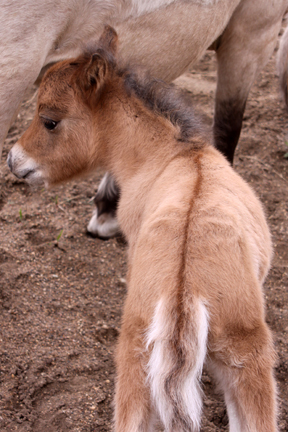 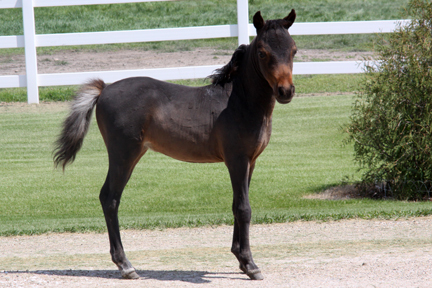 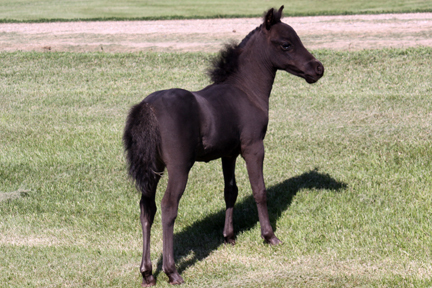 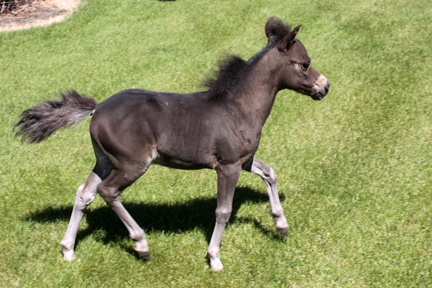 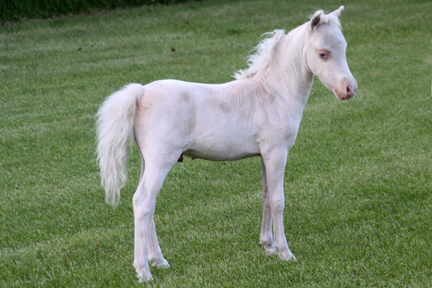 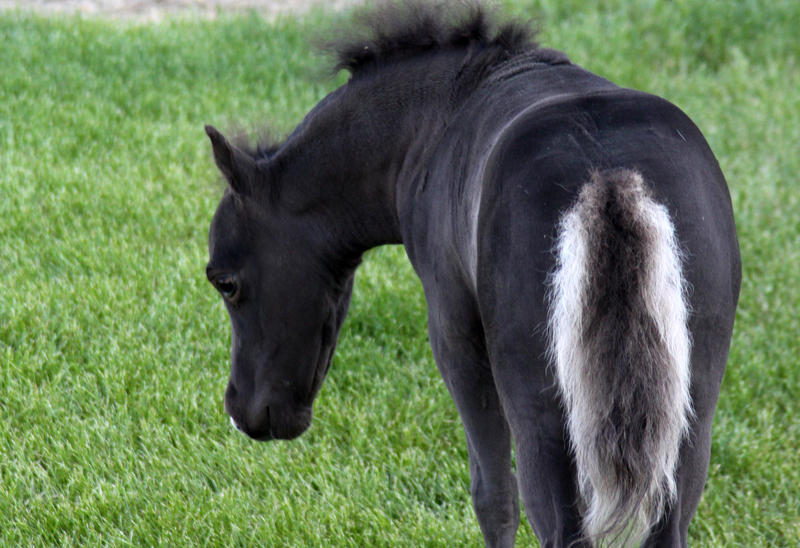 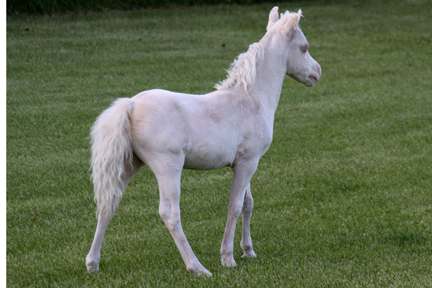 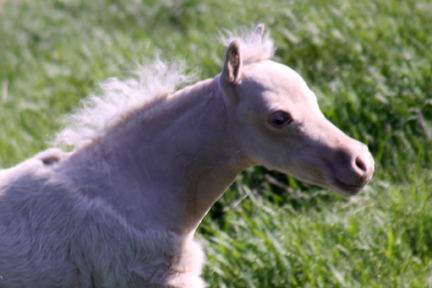 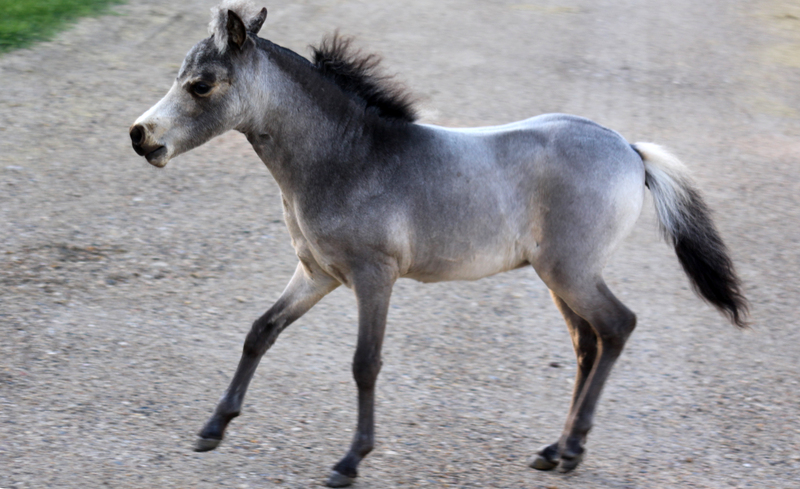 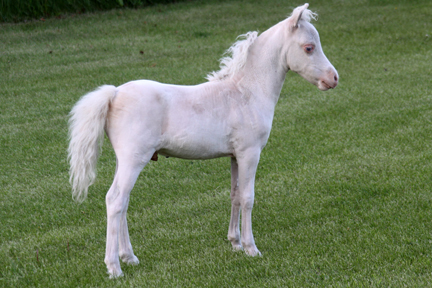 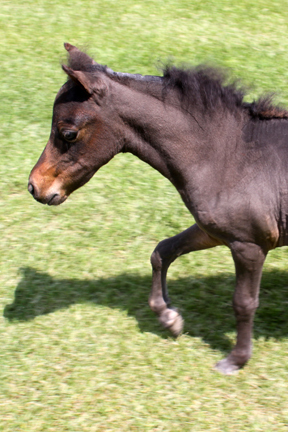 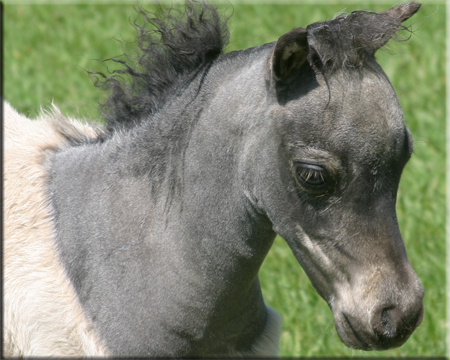 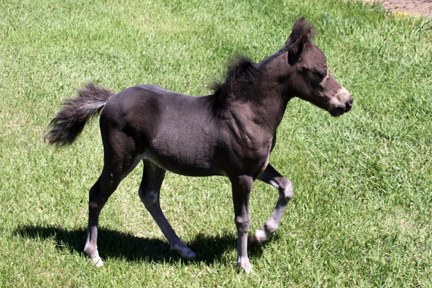 For foals like this, please consider a foal from us ! 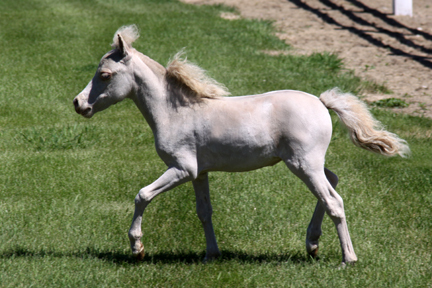 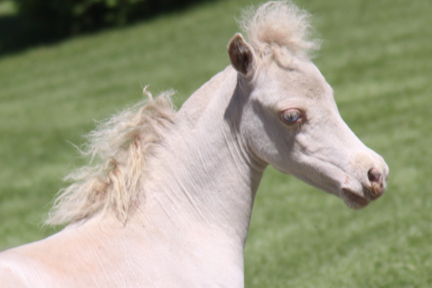 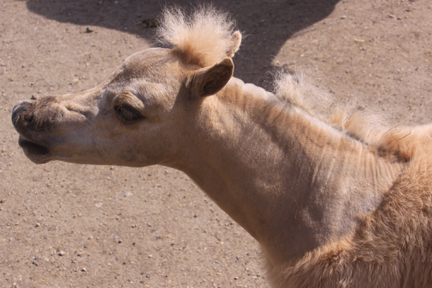 He is one of those rare dark golden palomino foals. 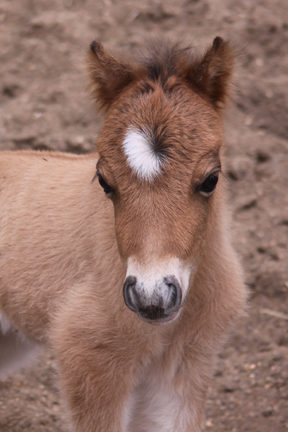 Was born with a 7.00 canon and full of attitude. 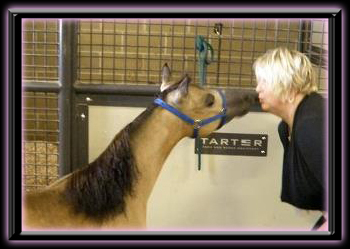 daughter of AMHA WORLD CHAMPION "BTU". 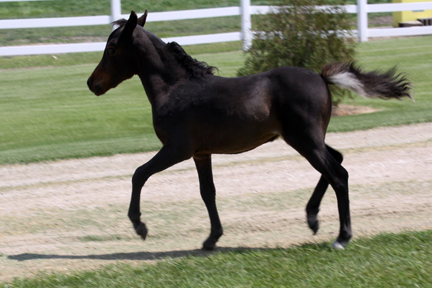 Hunt House Farms Medalion. 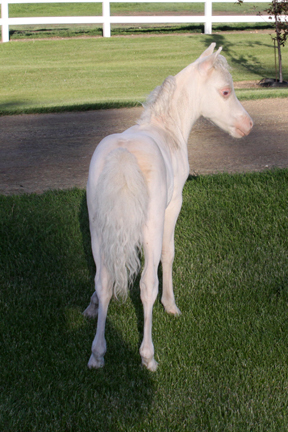 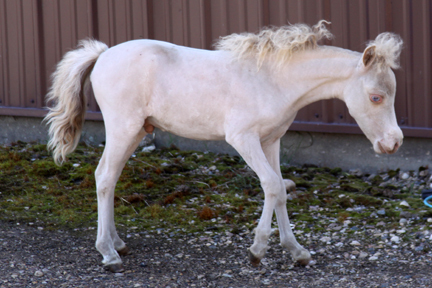 "Collectable"
he will be dark golden palomino with pure white mane and tail, we have had others this color and they truly turn golden. 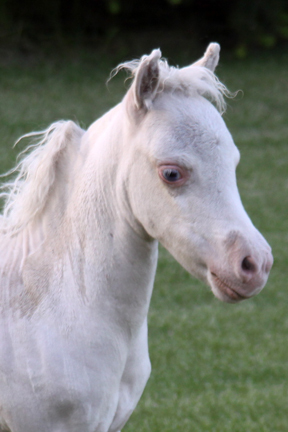 "Gold" will be double registered. 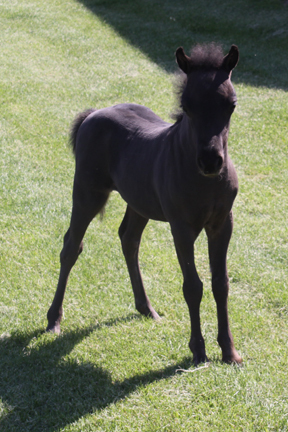 He is a tiny tiny little guy, We feel he is a very special colt. 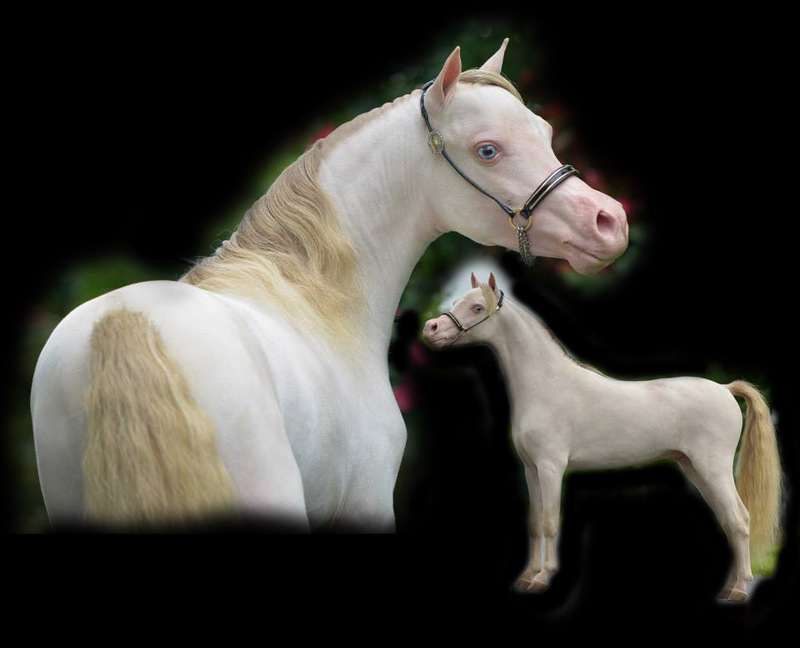 World Champion Stallion " Hunt House Farms Medalion"
"B Springhill Midnights Little Dream". 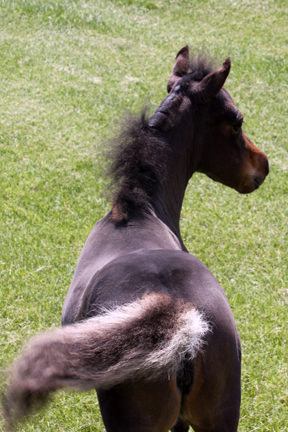 amazed what is hiding under all the extra hair. 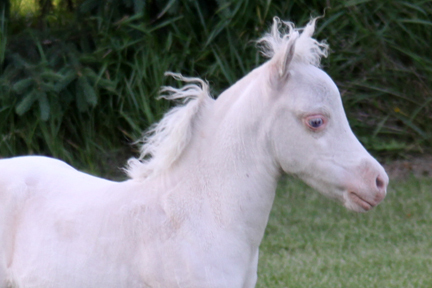 "Day Dream" will be double registered. 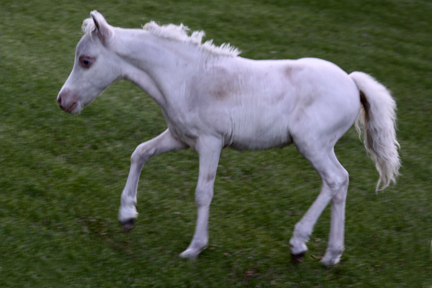 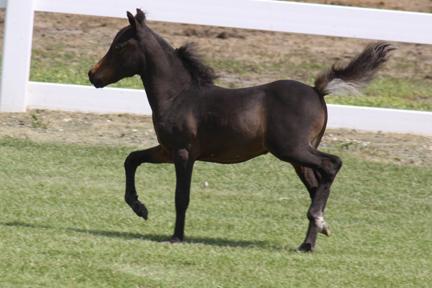 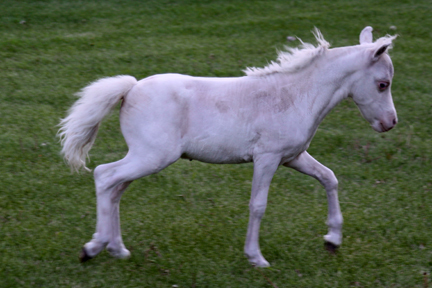 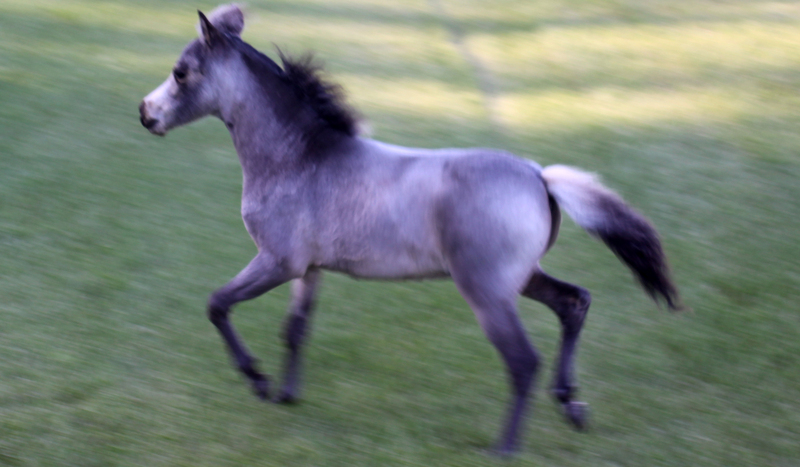 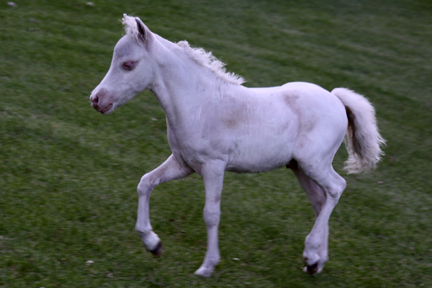 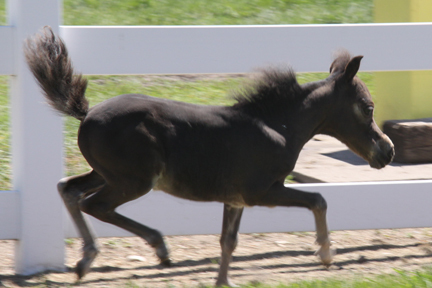 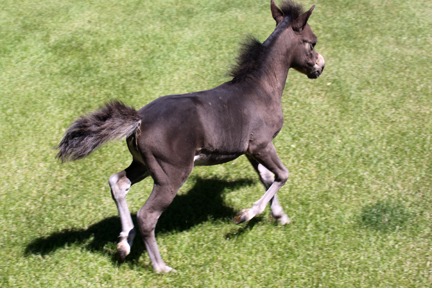 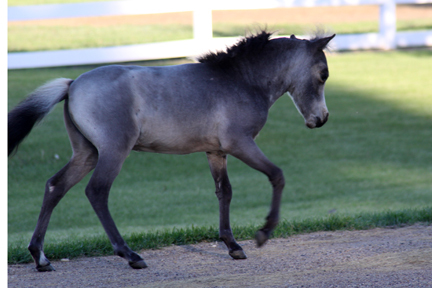 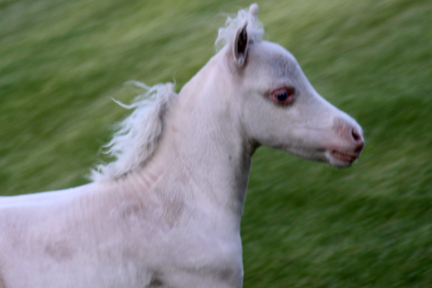 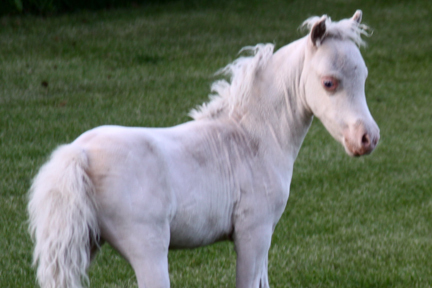 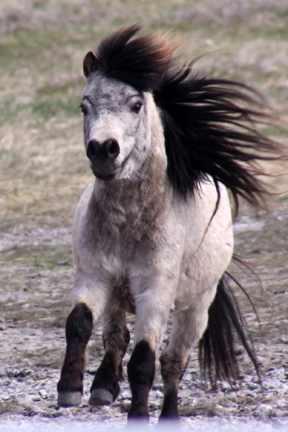 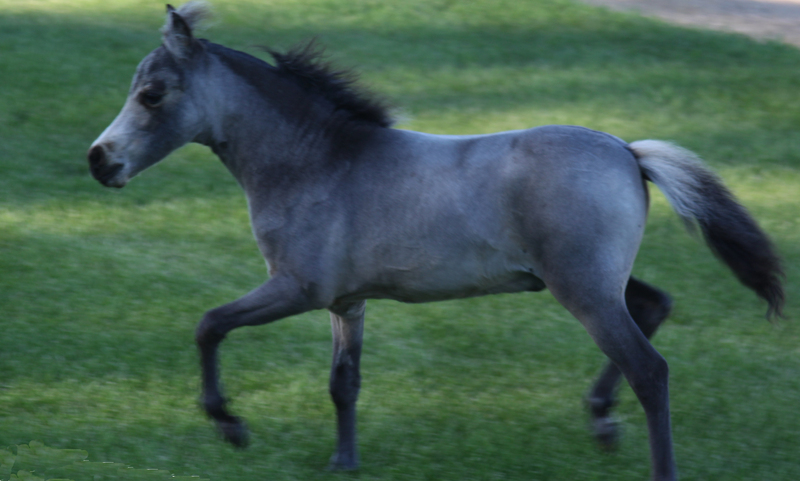 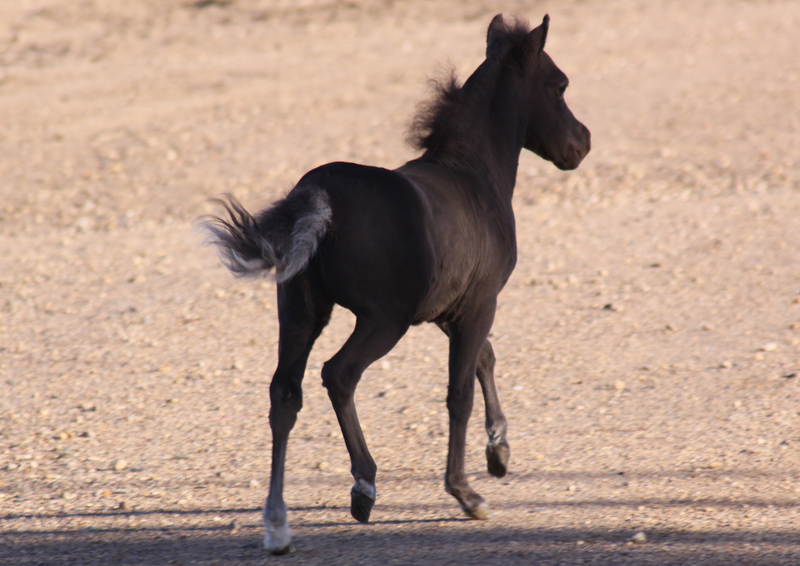 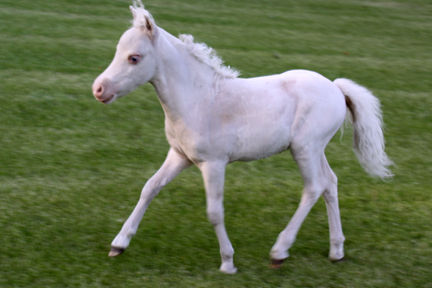 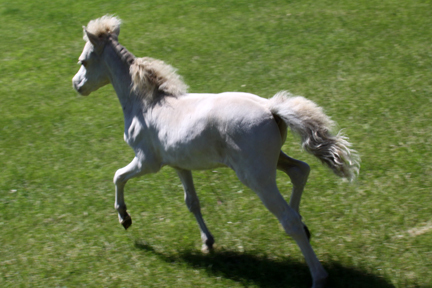 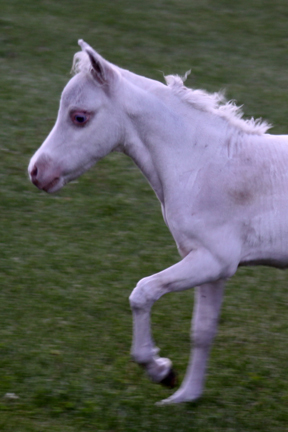 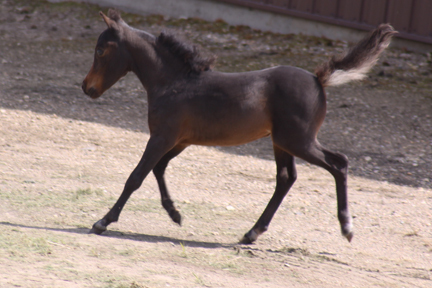 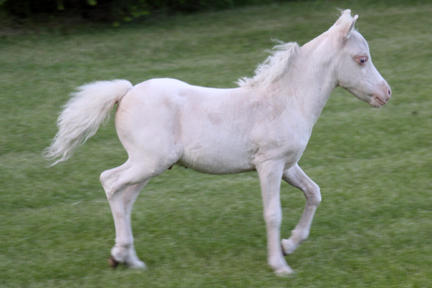 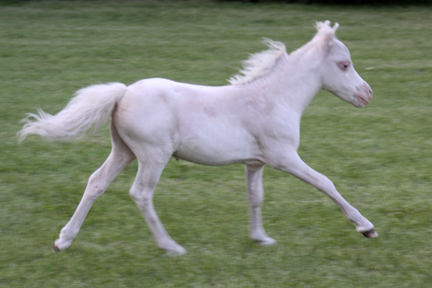 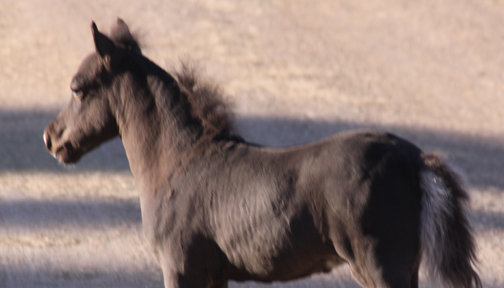 I caught this photo, when he was running to see his new foals by the fence. 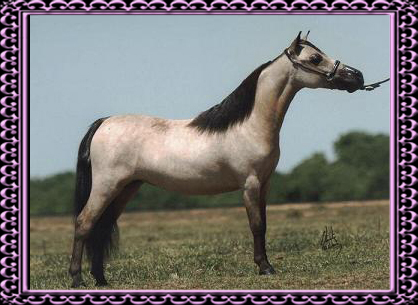 IMA BOONES LITTLE BUCKEROO TOO"aka" BTU. 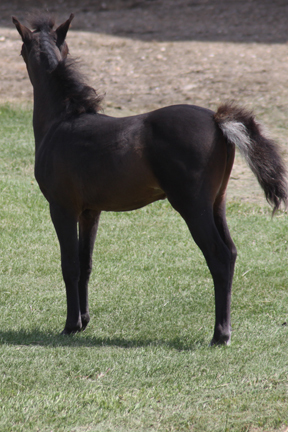 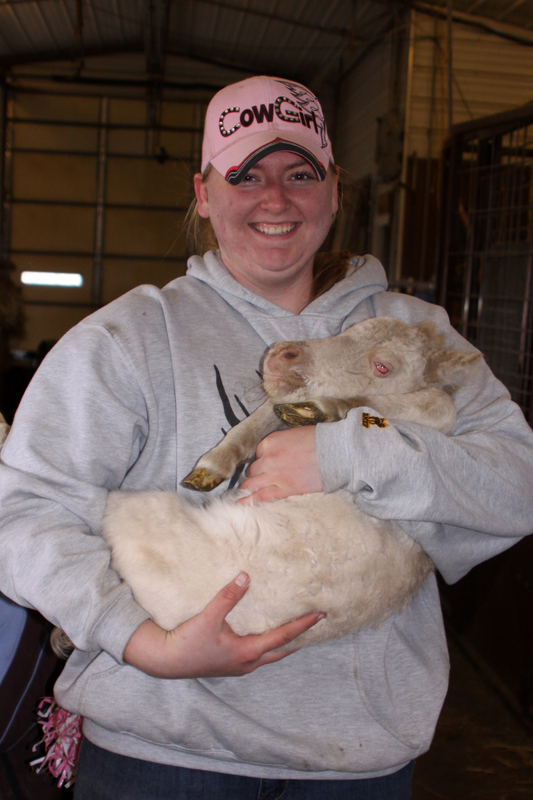 and the sire of this little guy is our "2 time amha reserve world champion" JOKER! 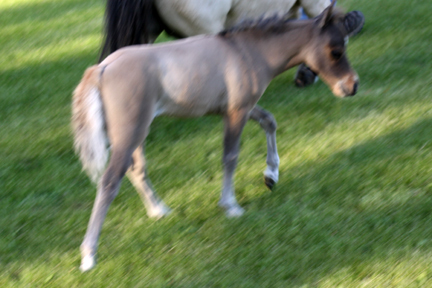 his canon was 7.00 so he will be a great size. 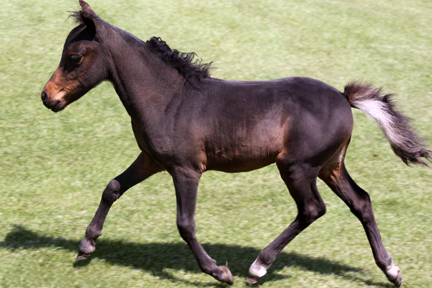 ARE YOU A PEDIGREE SEARCHER? 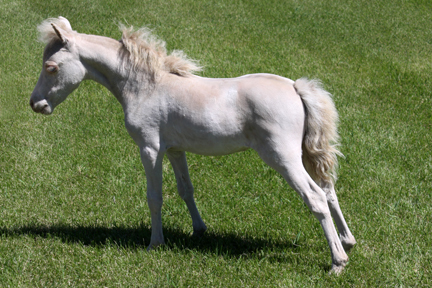 DO YOU LOVE BEAUTIFUL RICH BAY COLOR? 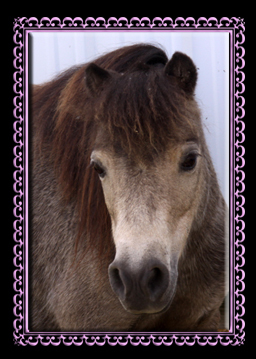 of world famous AMHA WORLD CHAMPION LITTLE KINGS BUCK ECHO on her sires side and her dam is LITTLE KINGS BT BALLERINA, and you know what the BT means! 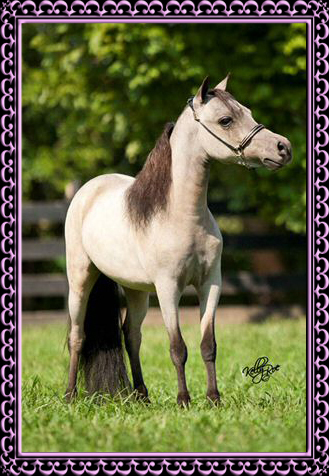 Right, Ballerina is a direct daughter of AMHA WORLD CHAMPION IMA BOONES LITTLE BUCKEROO TOO aka"BTU"
BUCKEROO EVERYWHERE YOU LOOK IN THIS FANCY FILLIES PEDIGREE. 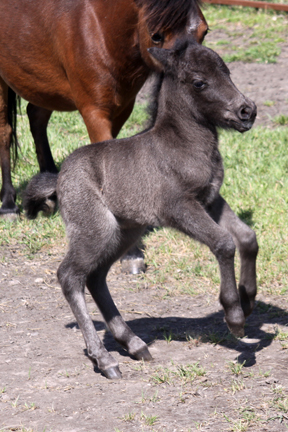 Her sires is Little Kings Tampa Bay Buck! 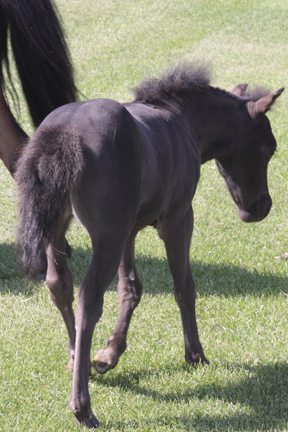 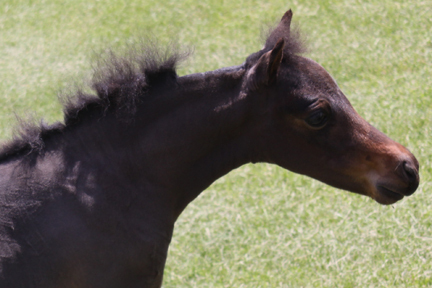 The canon was 7.00 on this filly and she will get noticed in the show ring, these photos were taken at just two days old. 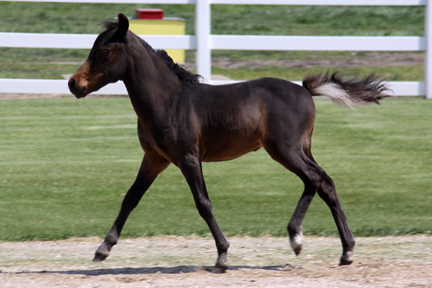 THIS FILLY HAS SOME OF THE BEST MOVEMENTS YOU WILL EVER SEE! 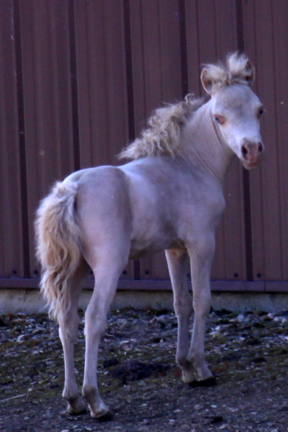 HERE IS THAT FILLY THAT EVERYONE IS HUNTING FOR! 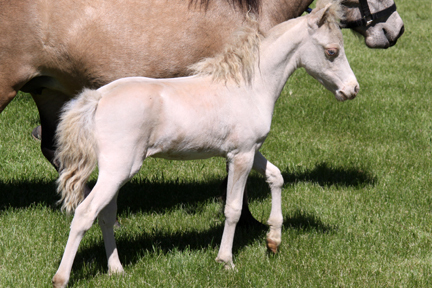 is exactly the color you are looking for in your herd. 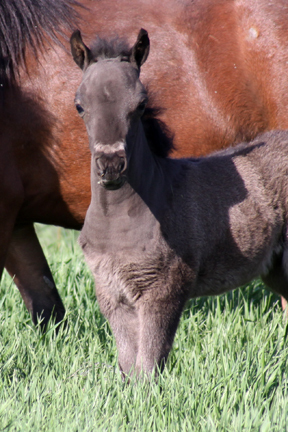 This filly is the daughter of TWO TIME AMHA RESERVE WORLD CHAMPION "
Ravenwood Medalions NO LAFFIN MATTER" aka as everyone knows as "JOKER". 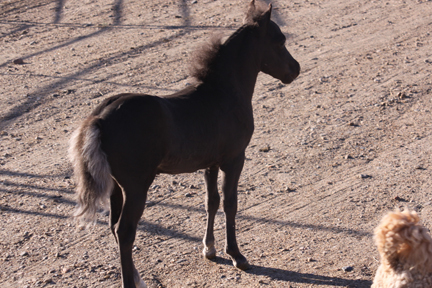 the dams name is " Alamos Buck Echos Feverete"
and as you know, she will only get better and better. 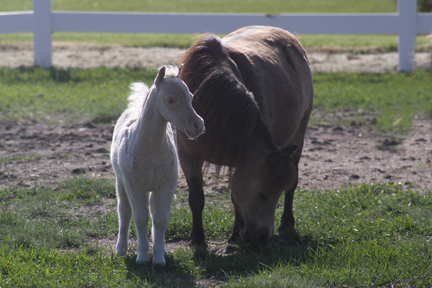 we love these BTU daughters, just look over our foals and you will agree BTU daughters sure can produce. 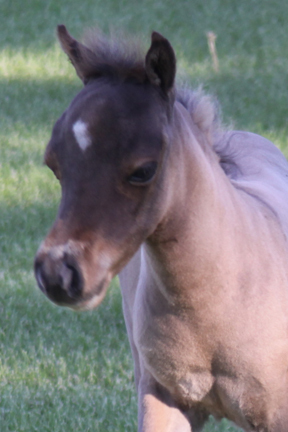 She is a fancy filly, canon was 7.5 and she will be double registered. 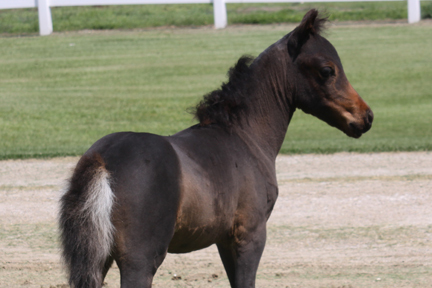 Her dam is "Chance Of Golds Czarina"
will follow right behind her dam and sire. 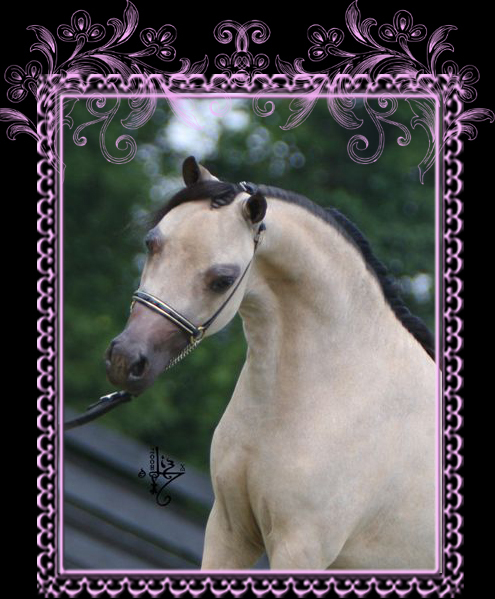 and her grandsire on her dams side is AMHA WORLD CHAMPION "BTU"
wow does this girl have a great pedigree. 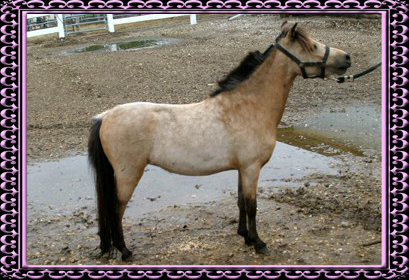 Think seriously about her before she is sold and it is too late for you to jump in. 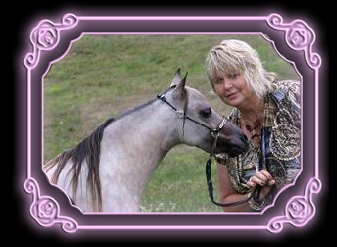 Czarenade's canon was 7.00 and she will be double registered. 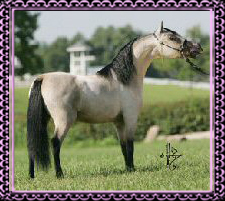 THAT WANT TO WIN?? 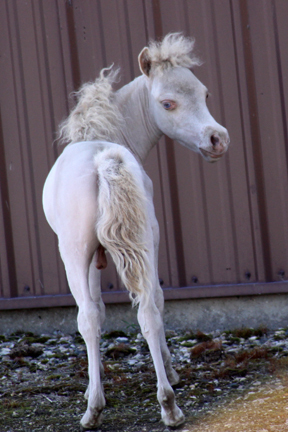 WELL, take the guesswork out of that and grab this filly! 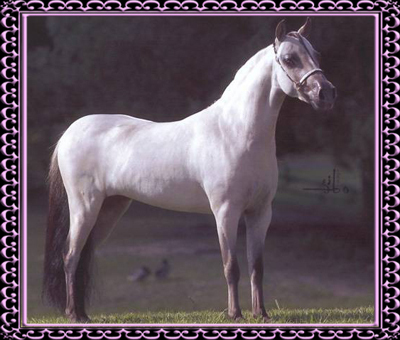 DO YOU WANT TO INVEST IN A CHAMPION??? 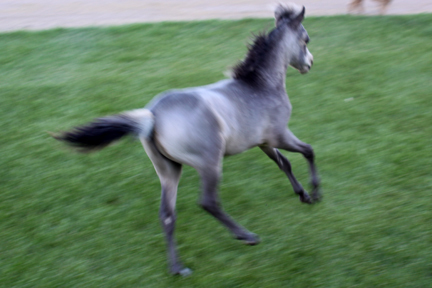 quickly. 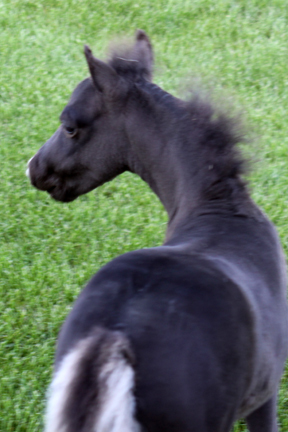 Her canon was 7.00 and she will be double registered. 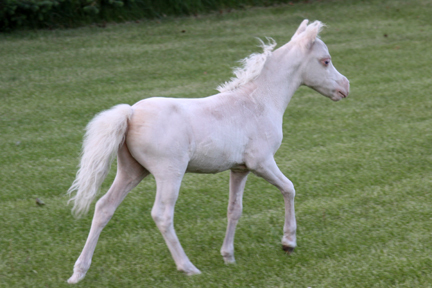 LOOK HERE, THIS IS ONE OF THE SPECIAL FOALS WE WERE WAITING FOR, Look him over, he is gorgeous, his dam is Triple Ks Boogies Heavenly Angel, AMHA RESERVE WORLD CHAMPION and his granddam is our AMHA MULTI WORLD CHAMPION MARE BTU Sheza a Dandy his sire is AMHA TWO TIME RESERVE CHAMPION STALLION “JOKER” this little stud has it all, at this time we feel he is a dun with a beautiful star, tiny boned, long long neck, and tiny chiseled head, he has totally met our expectations!! 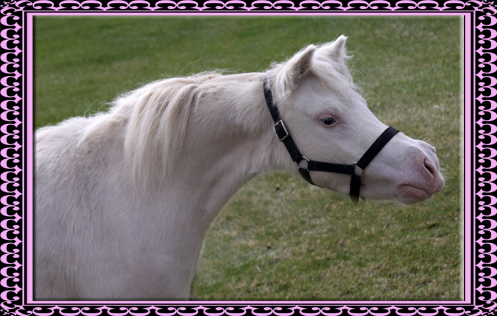 He will meet yours too!! 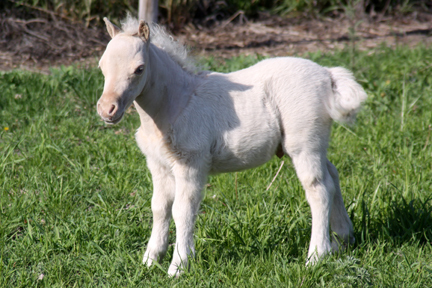 His canon was 7.00 so you get this all wrapped up in a tiny package. 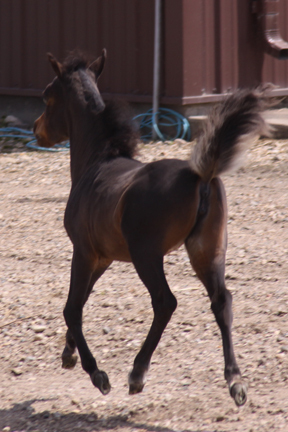 He will be double registered. 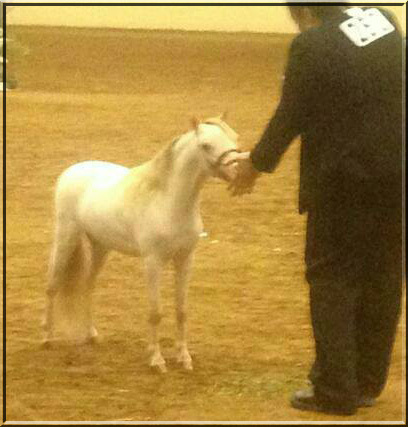 Dream really did good he only measured 28.5 class of 11 .. second under world judge..
third and fourth. 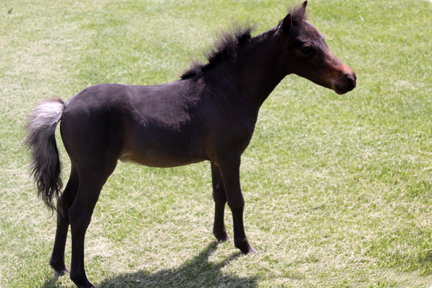 he stood up and showed like a SOLDIER!! 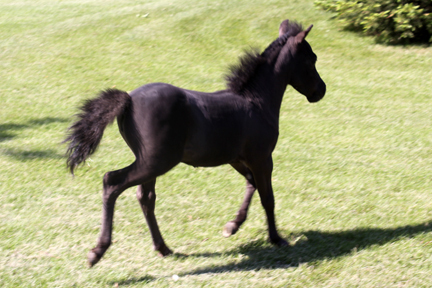 someone took his pic and sent it to me!